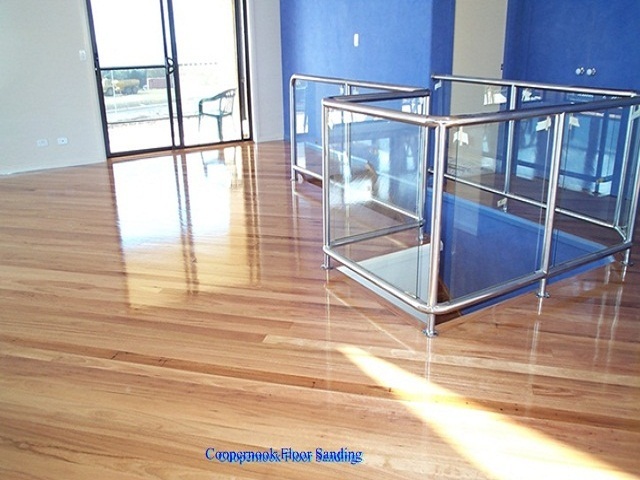 Coopernook Floor Sanding has been established on the Mid North Coast of NSW for over 20 Years, During this time we have built up an enviable reputation for quality workmanship and service. 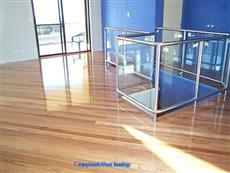 Mark has over 35 years experience in the installation of Sports Floors, Parquetry Flooring, Tongue and Groove Flooring, Repairs, Borders, Custom Designed Features and Floor Sanding and Polishing with a variety of floor coating systems. 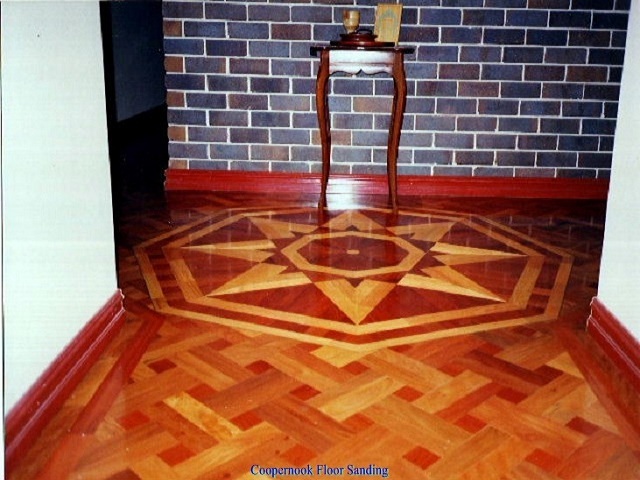 We offer a complete personalized service working with you at every stage, assisting with design, Timber selection, advice on Floor Finishes and Maintenance.